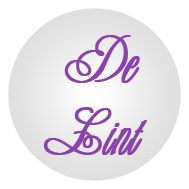 Welcome to the website of Brasserie De Lint in Oud-Turnhout! 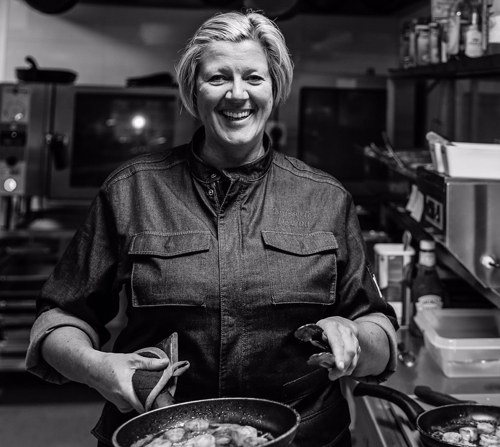 At Brasserie De Lint you enjoy delicious, home-made dishes in a relaxing environment. Thanks to our extensive menu there is something to everyone's taste. The attractive interior submerges you in a cosy atmosphere. On top of that, our customers can count on a friendly and professional service. Thanks to its location close to the motorway's exit, Brasserie De Lint is within easy reach. Furthermore, our establishment also has a large car park, a covered terrace and a children's playground. Because of our 20 years ‘experience of the trade, the price-quality ratio is guaranteed on a daily basis. On this website you can find more information on Brasserie De Lint, among which our menu. Feel free to drop by without any obligation to personally breathe in the atmosphere. You can get in touch with us through the contact form or by giving us a call at phone number +32 (0) 14 450 069.